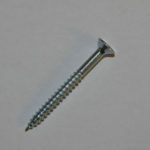 £1.61 – £2.26 Price Inc 20% VAT on applicable items. Comes in sizes: 4 x 1/2, 4 x 5/8, 4 x 3/4, 4 x 1. 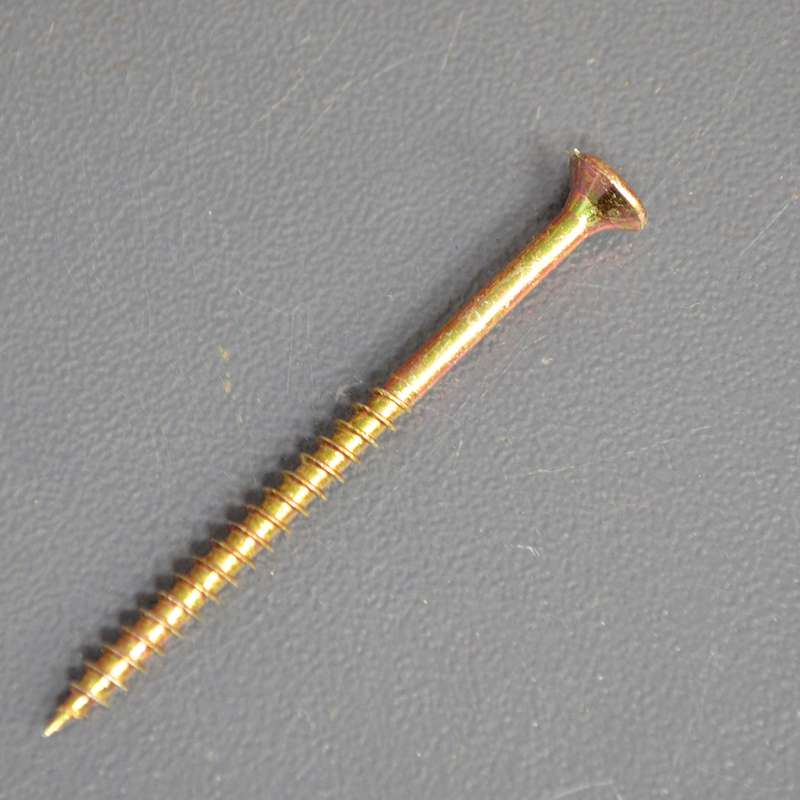 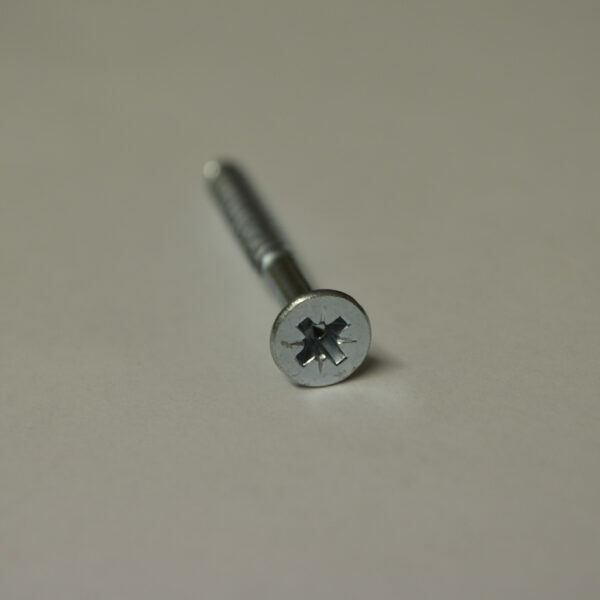 Countersunk Wood Screw Zinc+Clear case hardened twin thread countersunk wood screws.